If there's one thing I suffer with in the winter, it's majorly dry and chapped lips (more on how I manage that later this week). 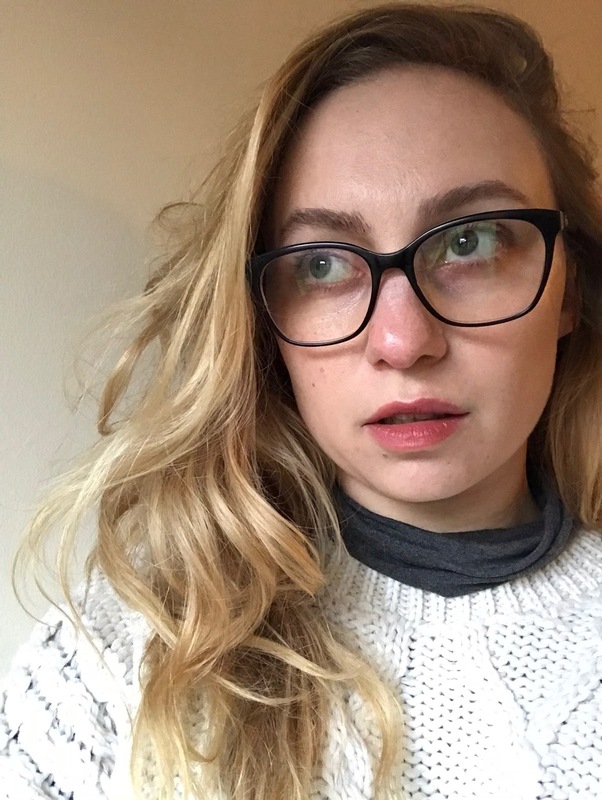 So I'm always on the lookout for lipstick formulations that won't cling to dry patches...because if there's one thing I love in the winter, it's wearing bold, vampy lipsticks. 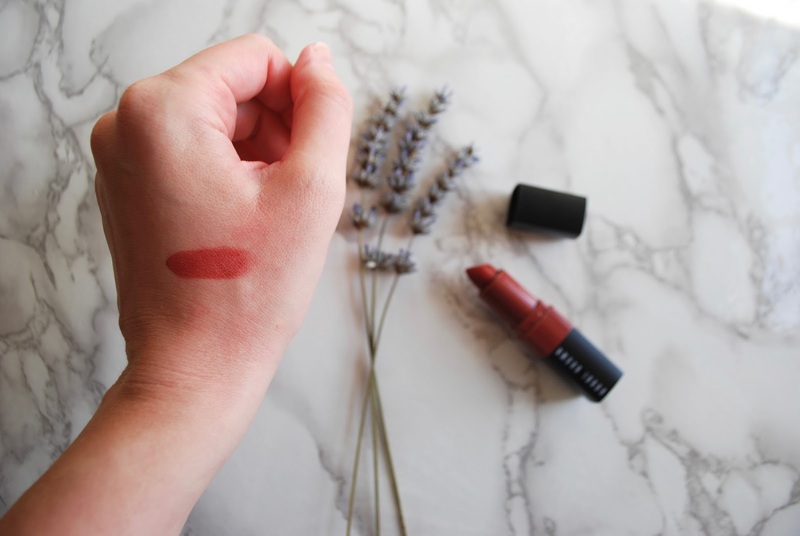 I am also a huge fan of matte lips, so even though glossy formulas might be more moisturising, I tend to shy away from them (with the exception of the Fenty Beauty lip gloss, which...oh my goodness...I just cannot get enough of. Review and pictures coming soon!). So how do I reconcile the love of matte lipstick with my perennially dry lips? 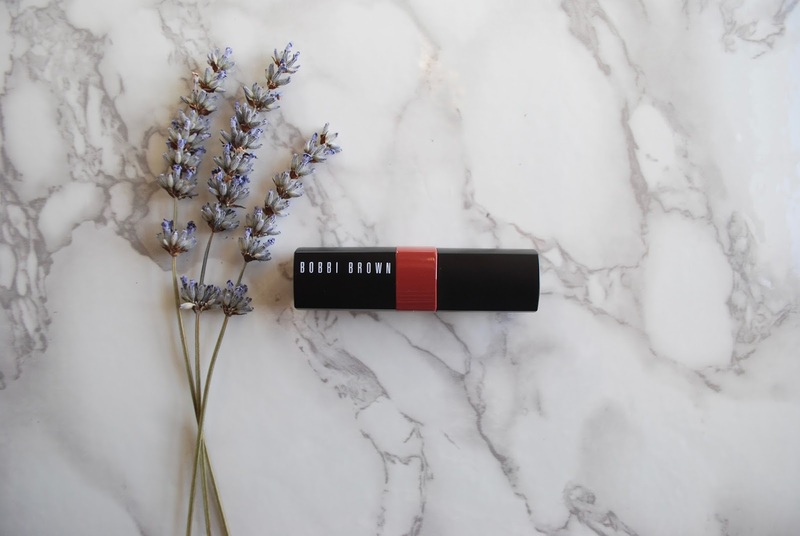 Enter: Bobbi Brown Crushed Lip Color. Right now, I have the shade Cranberry, a darker, pinky-red. The formula of these is super forgiving, so it really does not highlight chapped and flaking lips. And I just love the effect on the lips: it's a matte wash of colour--almost a sheer matte. In short, it's a more forgiving, better-formulated version of the Glossier lipsticks--with more shades to boot. When you go in with a light hand, you get this gorgeous sort of water-colour matte effect. It's a great option for a "no-makeup makeup" look. The lipstick goes on really evenly as well--no patchiness in application here. It can also be built up into a more intense shade. So how does it perform throughout the day? These don't have the most amazing lasting power in the world, but I don't actually mind, because they fade really evenly and give an amazing, subtle stained effect when they've faded. I didn't notice significant fading until the four hour mark. 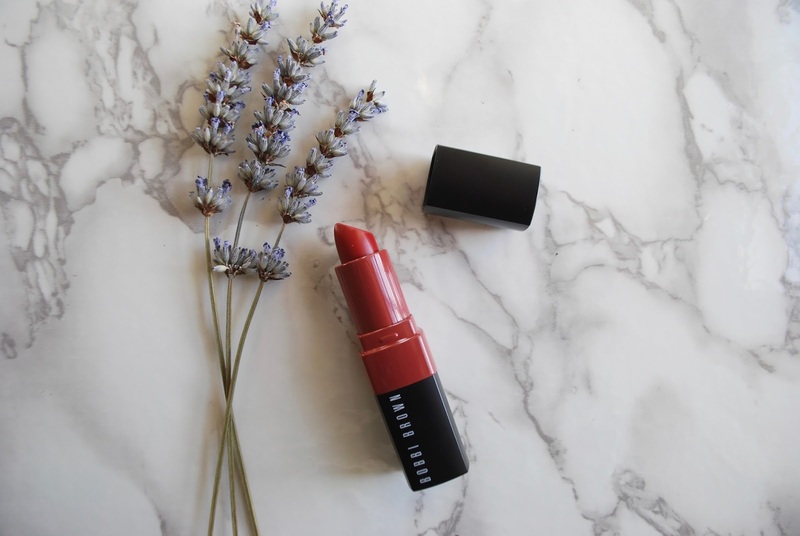 Have you guys tried any of the Bobbi Brown Crushed Lip Colors? Ok, now desperate to try this. Especially just after pay day! yay!! and the shade range is huge!! I want to maniacally swatch them all. Totally agree with Jess. Lipstick addiction kicking in hard. lipstick addiction is a real and present threat! !